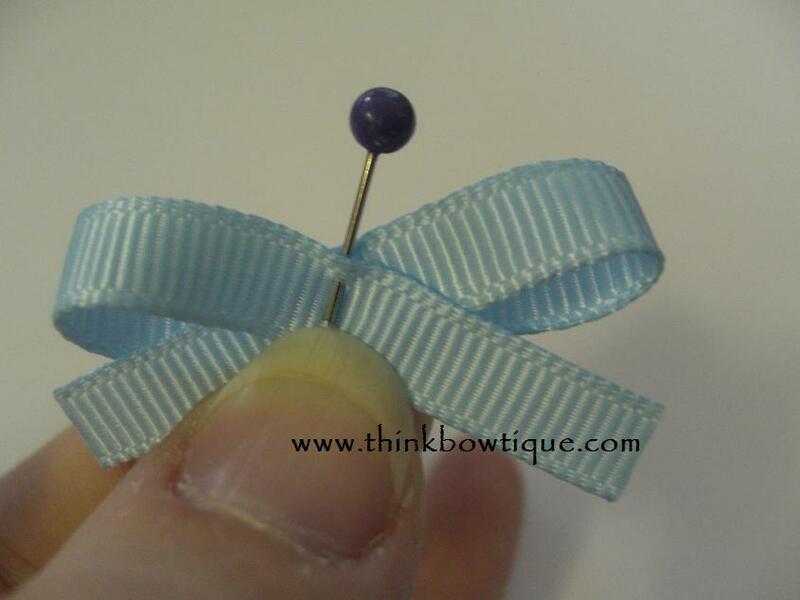 How to make a small basic bow with ribbon. 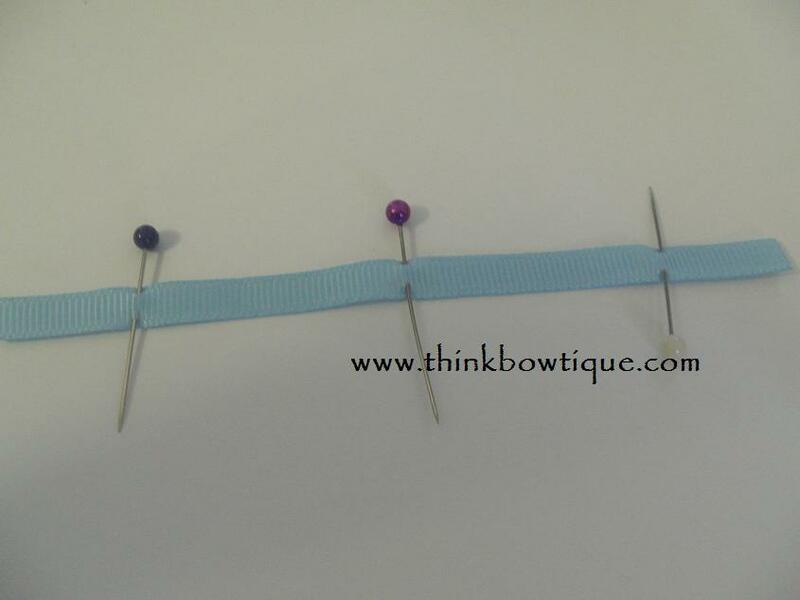 Pull your pins out and add a dab of glue between the ribbons to glue in place. 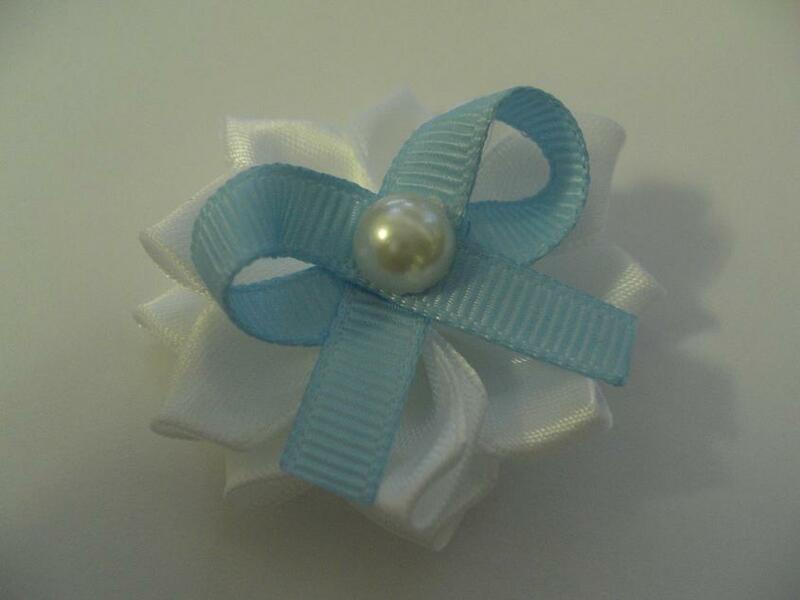 Twist the ribbon to get the angle you like. 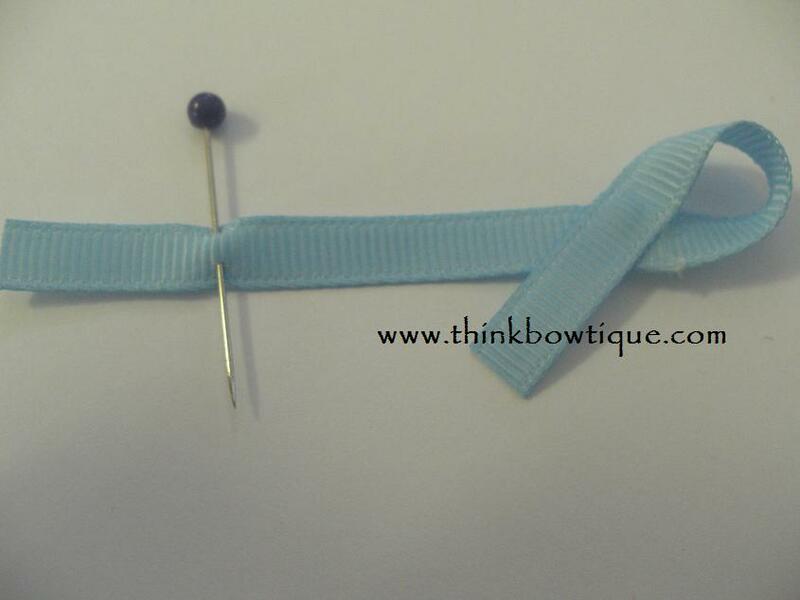 and add a dab of glue between the ribbons. 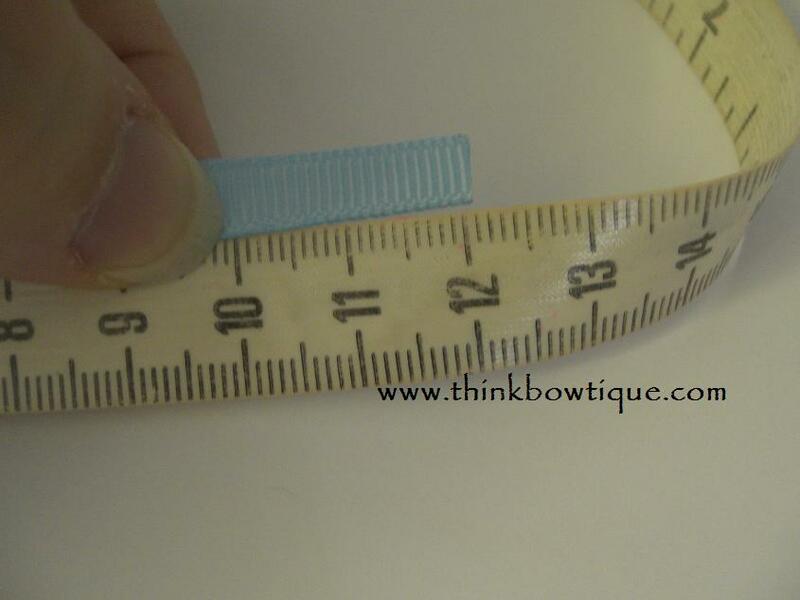 You now have a small bow about 3.5 cm wide. 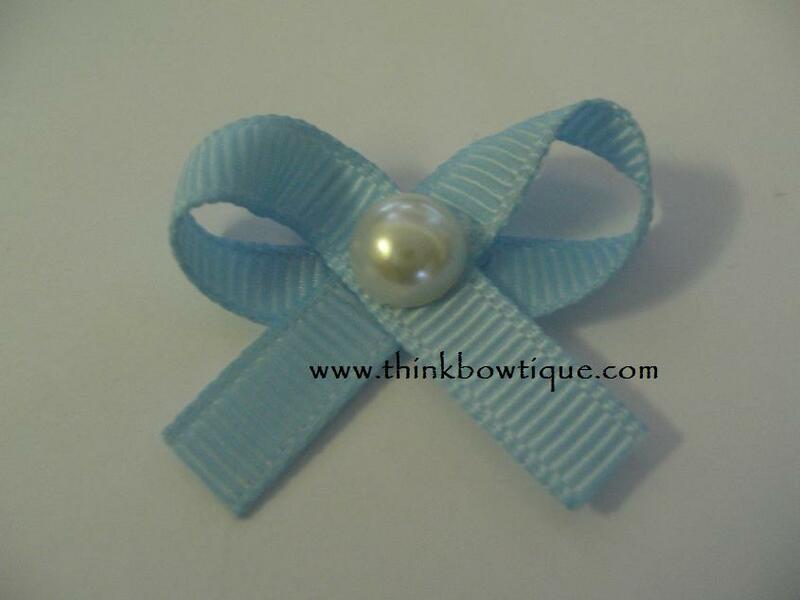 Add a dab of glue to the centre and embellish with a flat back pearl. 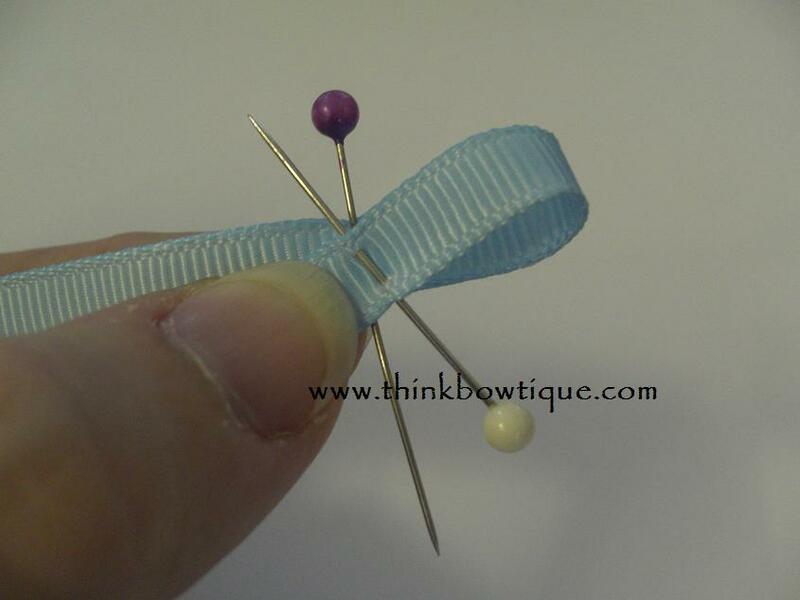 Use your bow to embellish flowers, twisted boutique bows or any craft project. 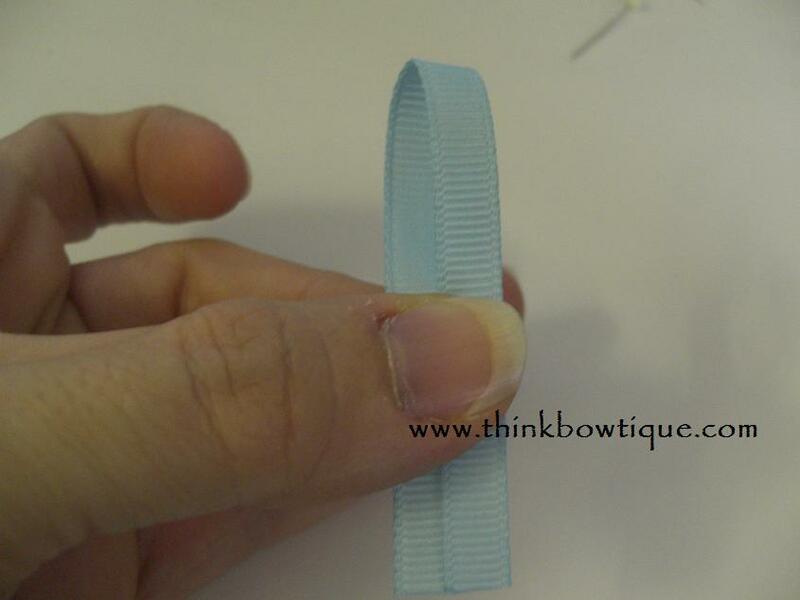 You can create any size bow you like. Decide how long you want your tails to be than times it by 6. 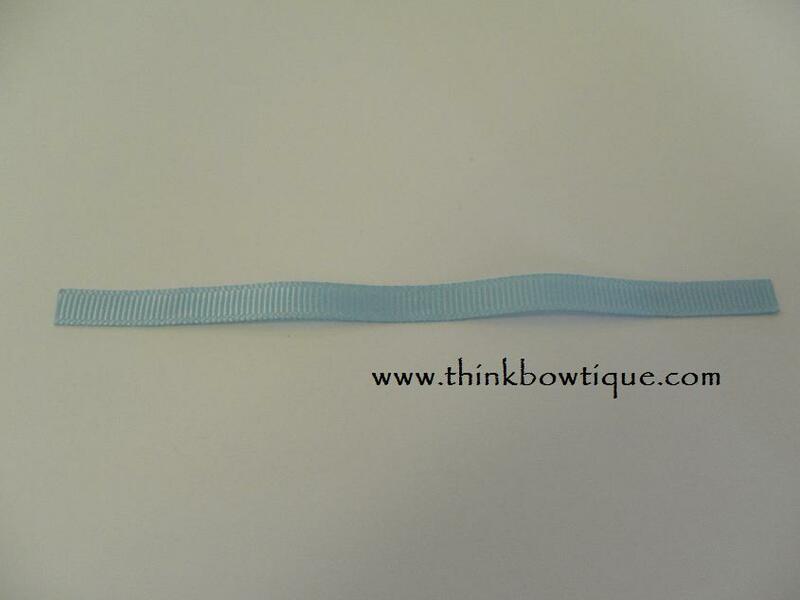 This bow we have 2cm tails the ribbon length was 12 cm. 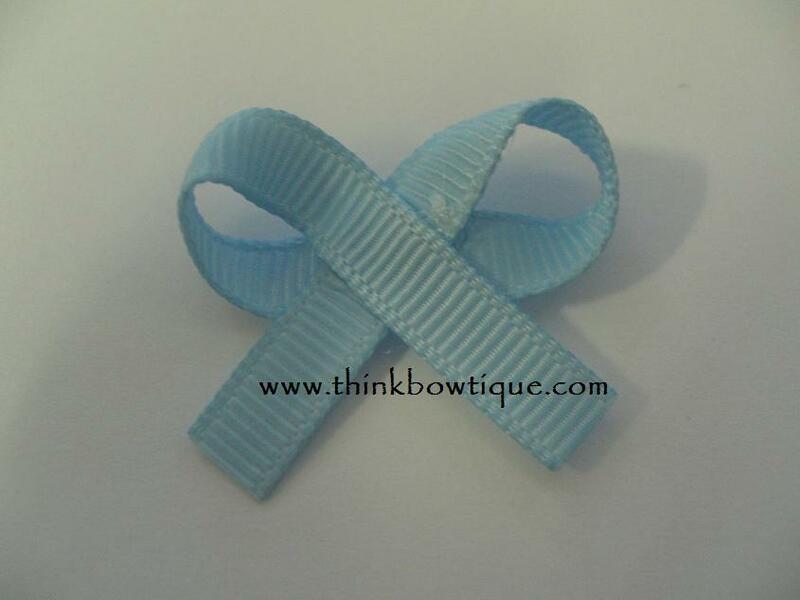 You can use grosgrain ribbon or satin ribbon. Thank you for taking the time to read our tutorials, please do not copy and post as your own.